He's not the sun you are. He took something from me. He took a little piece of me. I lost myself for a long time, and I promised myself I'd never feel that way again. Rando: Do you like being big spoon or little spoon or little spoon? 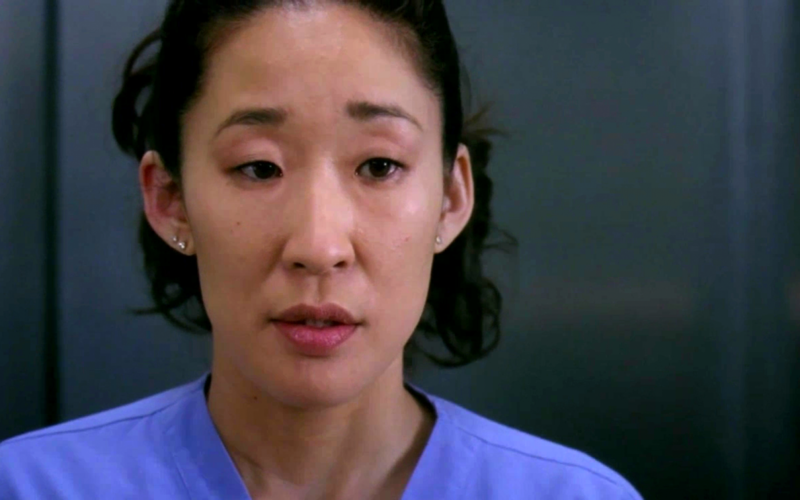 Cristina Yang: I'm not a spoon. I'm a knife and I'm going to stab you in the eyeballs. If there's no food I'm going home. How am I supposed to get through the holidays without liquor?